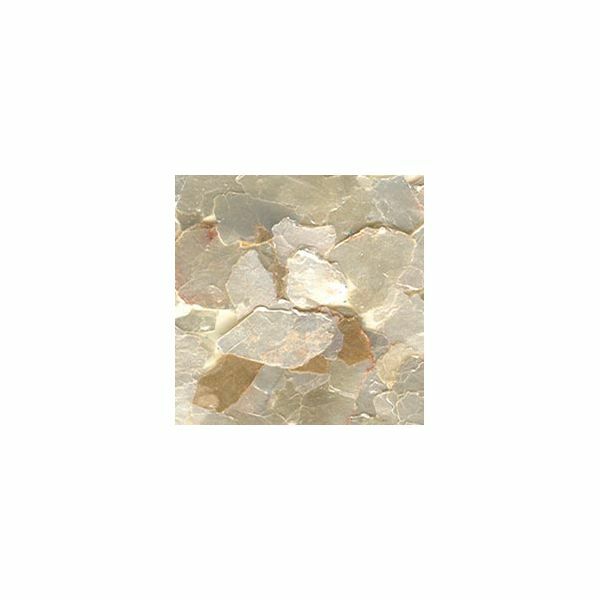 Mica Flakes 1oz - US ARTQUEST-Mica Flakes are available in various sizes and colors. 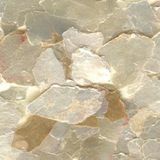 Flakes are metallic colored, non-tarnishing natural tiles of mica. Product can be used with most any adhesive, acrylic medium, or transparent finish. Great for collage, papermaking, rubberstamp embossing, and wherever a natural, shimmering, glittery effect is desired. Item is pigment coated, heat resistant, acid-free, and archival. Comes in a 1 ounce tube.